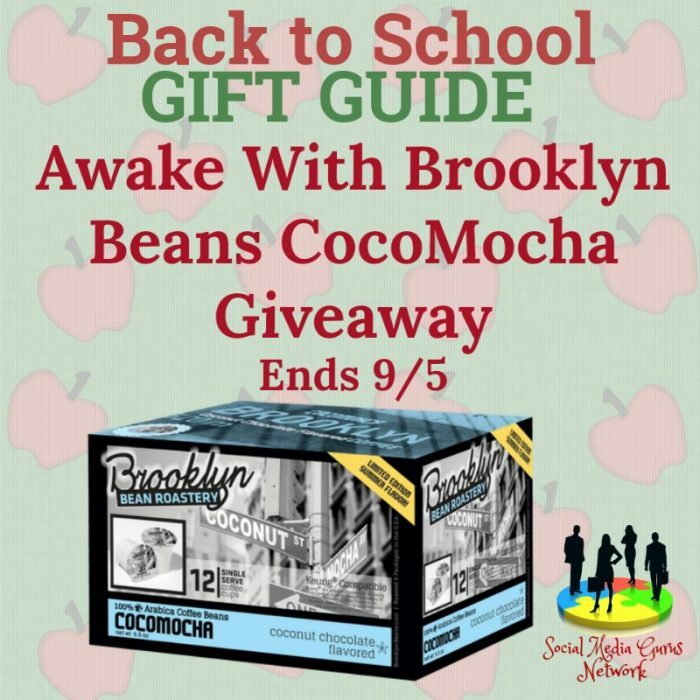 Welcome to the Awake With Brooklyn Beans CocoMocha Giveaway! Next post: pBuzz Kid’s Musical Instrument Giveaway! 4 Winners!